Hope you all had a safe and relaxing Labor Day. I know that I have not been making videos, but that will change. I am also thinking about adding a planner section to my website. 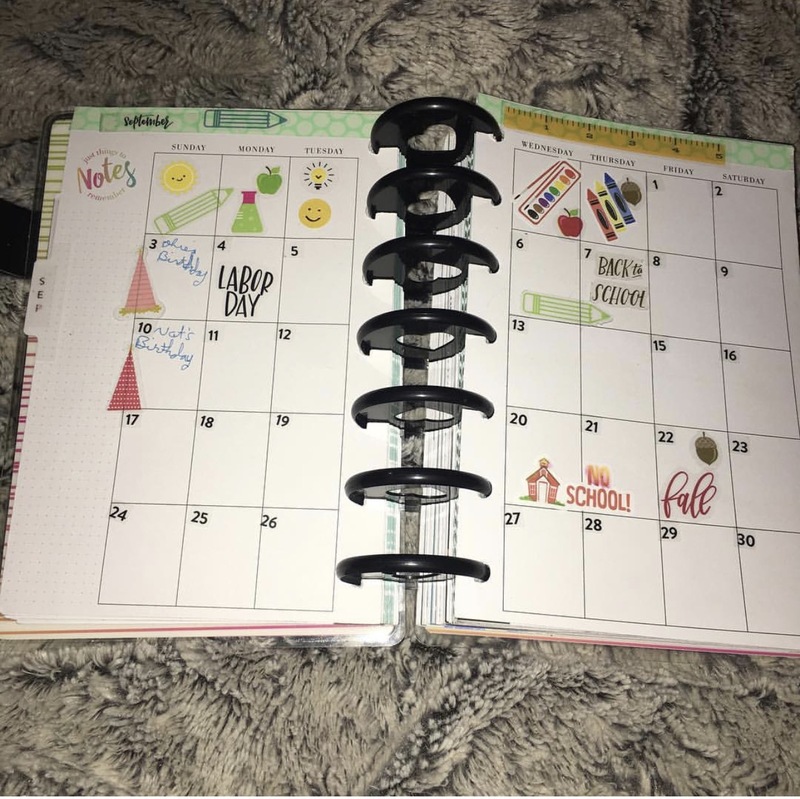 I have been enjoying working on both happy planners and believe that it would be fun and easy to share my planners. 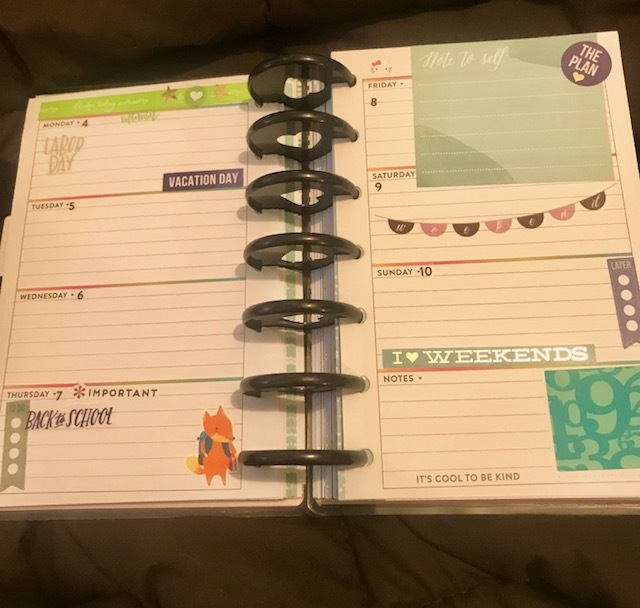 Today’s post is monthly and weekly spreads for my mini planner. 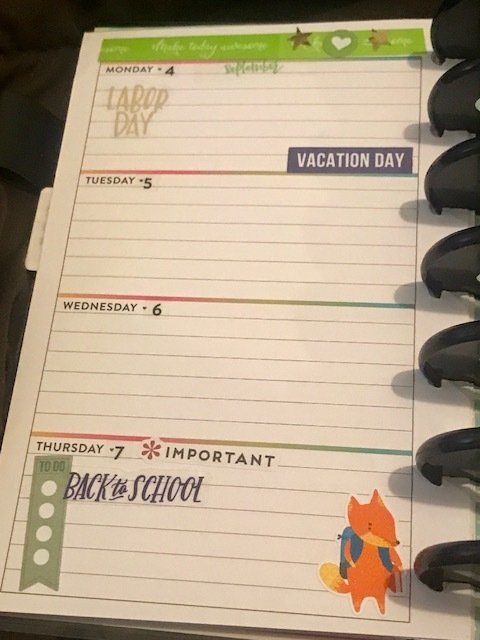 I have once again used the school and fall themed for this month. I have used a lot of me and my big ideas aka MAMBI teacher’s sticker pack, seasonal and mom’s life. 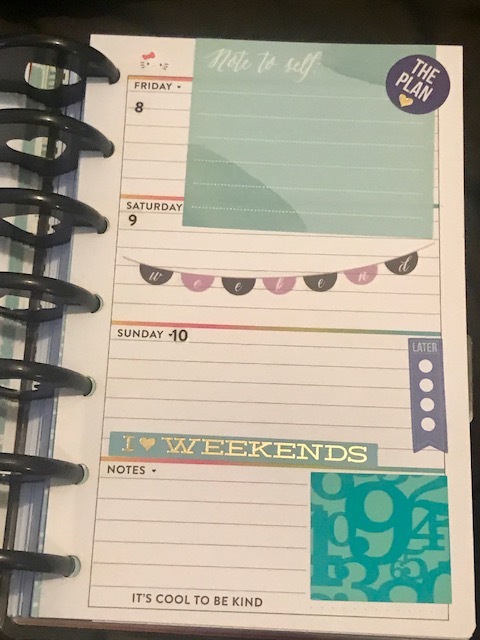 I also used washi tape and rainbow sticker pack as well. I also purchased some amazing kits from Let go and plan and Moore Avenue which both are on Etsy.com. I finally got my hands on one of the new mini sticker packs for the mini, and I must say that I am in love. I ordered more and can’t wait for them to get here. I added different stickers from various MAMBI packs so that I either stick with my themes and color. 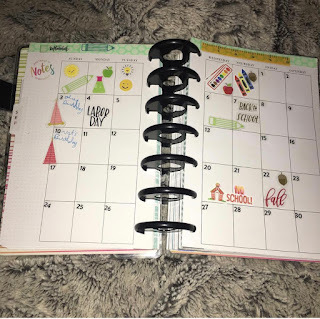 I also added a small hello kitty sticker from Dutchie loves to plan. Mini happy planner: September 2017 weekly spread. leave them down below or you can email me at Eileen@eileenthelittlecraftr.com bye for now Eileen.